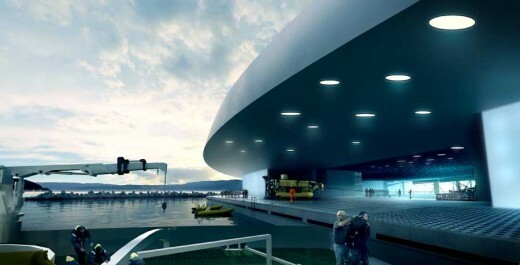 The Norwegian Marine Research Institute Marintek is leading a public-private initiative to build a World Ocean Space Centre in Trondheim by 2020. 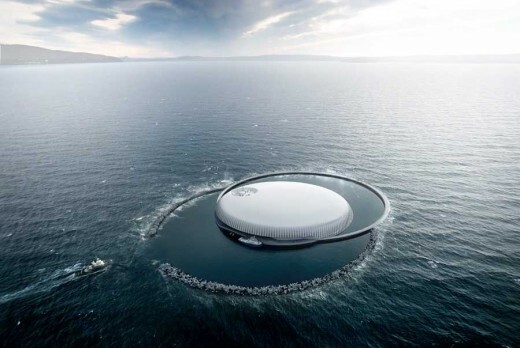 The concept has been called the third wave, referring to the historic opening of the first ship towing tank in Trondheim in 1939 and the ocean basin in 1981. The plan calls for the creation of a completely new marine technology centre possibly closer to the city centre of Trondheim, with an ocean basin placed in the middle of the sea. The existing marine technology centre is at Tyholt, just outside downtown Trondheim. The current buildings house a ship model tank, ocean laboratory, Marintek, the Institute of Marine Technology, and various labs owned by NTNU. 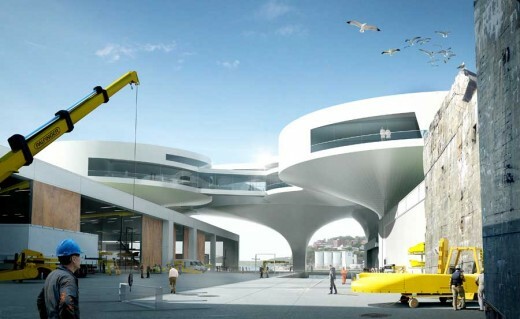 The World Ocean Space Centre will comprise 90,100 square metres of new space with 1,000 employees and 500 students if politicians approve the most ambitious alternative, costing up to NOK 10 billion.